With an experience of more than 400 salons worldwide and over 4000 designers, Marco Aldany is a leader in hairdressing and aesthetics. Its avant-garde, urban, current and innovative image and its excellent services have made Marco Aldany the key signature that drives the business of aesthetics and beauty. 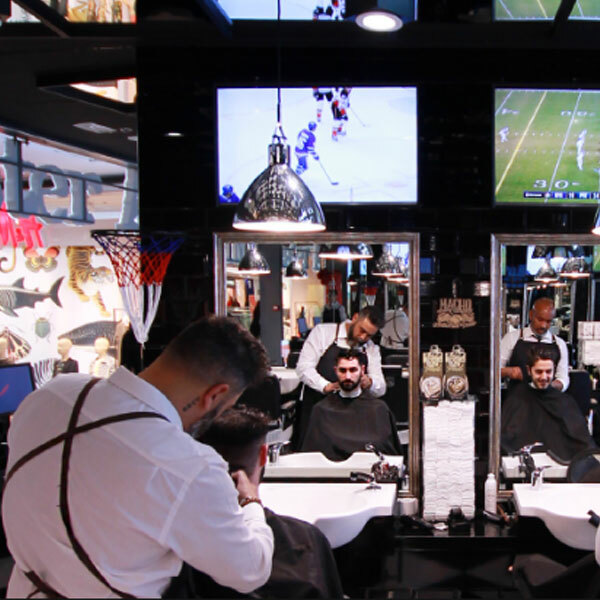 Since its inception in 1997, it has chosen to be the benchmark of the sector; broke the traditional concept of hairdressing and revolutionized the panorama with its powerful brand image, unique decoration, the most uninterrupted schedule and the most complete list of services, products and quality treatments at a very competitive price. This new concept also integrated work processes, technology, business management, training and marketing with the sole objective of satisfying the customer and creating a profitable, secure and lasting relationship for the franchisee. Now you can find us in India, with our first branch soon opening in New Friends Colony in Delhi, where you will not only find hairdressing and aesthetics services but also: hair treatments, massages, barbering , manicure and pedicure service, and more, always using the highest quality and technology. Marco Aldany operates in the constantly evolving and highly demanding hairdressing sector. Our services are about more than just a change of look. We strive to satisfy the emotional demands of our clients to boost their self-esteem and improve their sense of themselves. The sector of aesthetics has been revolutionized by several factors. In addition to the emotional factor, we must also address the growing concerns surrounding personal image. This sector not only grows favorably, but remains unchanged in times of economic recession, making it one of the sectors that offer greater guarantee and security for investors. At Marco Aldany, we combine the commercial and emotional facets of our business to offer a solution that satisfies both clients and franchisees: hairdressers who not only stay abreast with the latest industry trends and styles but are also sensitive to the needs of the clients; regular development and training of professionals. Our commitment is clear, direct and simple: reasonable prices, advanced treatments and qualified professionals working day by day for the satisfaction of our customers. We strive every day to serve as many people as possible, offering the most advanced treatments given by qualified and well-trained professionals at reasonable prices. We adapt to the client’s requirements by offering a wide service schedule, attending to clients even without prior appointments and using only the best-in-class products. 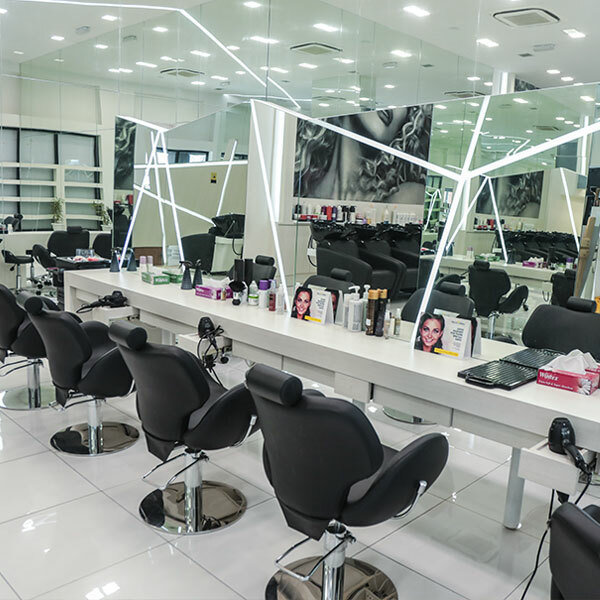 At Marco Aldany, we maintain collaboration agreements with various chemical laboratories and cosmetics manufacturers of world-renowned prestige, in order to constantly develop the best treatments and services for hair care that we offer in our salons and beauty centers. This desire to innovate and reinvent hairdressing also leads us to include the most innovative and cutting-edge hair products recommended by qualified experts. Our position as industry leaders demands a greater concern for customer satisfaction, so anticipating the needs of the market and offering a satisfactory and innovative solution is part of our corporate policy. Our R & D department develops work protocols, which are subsequently applied in the protocols of action of our franchisees to drastically reduce costs and guarantee our customers a homogeneous standard of service and quality across the world.